Imagine how wonderful and perfect a wedding venue could be, if it was dreamt up by a family with a wealth of experience in the Wedding Photography and hospitality Industry. You can never really put a price on the experience of knowing what is really important to couples when planning their wedding, how to make the wedding planning process run smoothly and understanding how the layout, design and lighting can create the most stunning wedding venue setting. Husband and Wife team, Kirsty and Adrian Spencer have joined forces with Kirsty’s parents, her brother and his wife and are turning their dreams into a reality by creating, building and renovating a stunning rustic wedding venue and it is the perfect location for a wedding venue in Staffordshire; Hanbury Wedding Barn, Parsons Brake Farm, Hanbury, Staffordshire. I am beyond excited for them! You can see from the conceptual images that the venue will be a beautiful space, I don’t think there is anything that they have not thought of to make this place a dream wedding venue. I can imagine what an amazing place Hanbury Wedding Barn will be, with the Pavillion, overlooking the lake and the surrounding forest, where you can enjoy an outdoor wedding ceremony. The Woodend Barn and Courtyard has been carefully planned out to ensure your wedding party remains together and not disconnected opening up the barn to the courtyard with large doors, giving the feel of bringing the outdoors inside and the courtyard being an extension to the barn. The Red Barn is a beautiful 18th Century barn that will be carefully restored to provide a tremendous space with plenty of natural light, it will be delicately restored to compliment it’s original and unique character and superb, rustic indoor space for a romantic wedding ceremony. 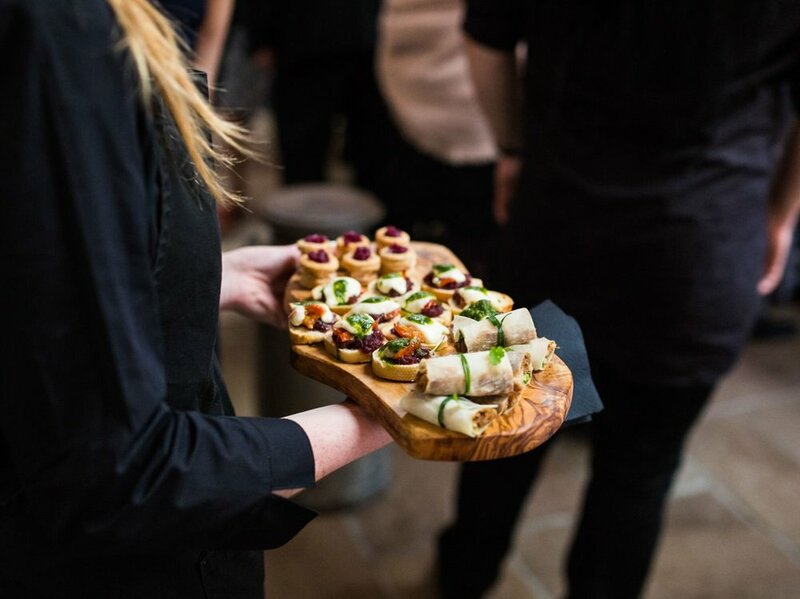 When you book your wedding at Hanbury Wedding Barn, you can be sure that you will have exclusive use of the venue, access to a gorgeous luxury bridal preparation suite and a choice of three incredible caterers. The Roost will provide a lounge and chill out area for you and your guests after the wedding breakfast, once they have been wined and dined by (click link) Horseradish, Kemp & Kemp and Top Table. I would recommend heading over to the website for more details here I absolutely cannot wait to photograph a wedding at Hanbury Wedding Barn, and I have some exciting offers for couples planning their day at this super new Staffordshire wedding venue! If you would like to chat over a cuppa about your wedding day plans I would love to hear from you! I would like to wish the family all the best with this venture and I am loving all the wedding venue updates on their blog, check it out to see how the build is progressing! Thank you to Adrian for giving me permission to use some of their conceptual Images/photos from the website, I am really looking forward to seeing the venue in it’s full glory!